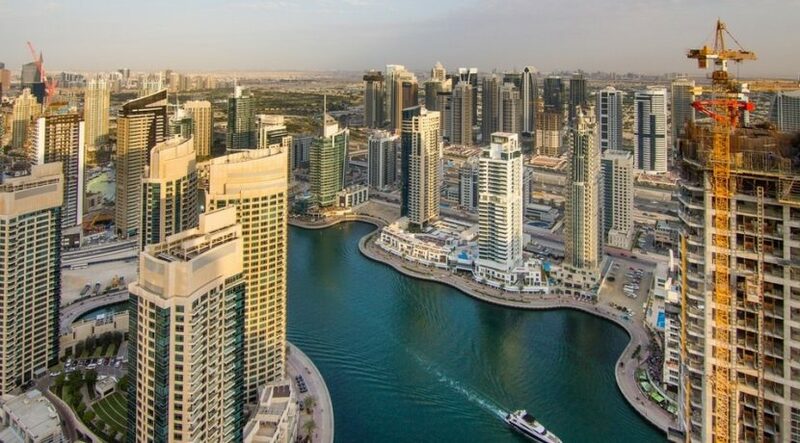 Housing prices and rents in Dubai are expected to increase from mid-2017 onwards, according to a recent report by Knight Frank. The property broker highlighted in its 2016 Year End Review that Dubai’s government spending on infrastructure and facilities ahead of Expo 2020 would lead to a significant increase in sales and rent prices by mid-year, The National reported. In Abu Dhabi, prime and mid-prime villa values are anticipated to fall by at least 15% while apartments are anticipated to trail at 7%, according to the latest market outlook for 2017 from real estate firm Core Savills. Earlier reports also pointed out that although the current market may be witnessing headwinds, opportunities continue to exist for investors. Knight Frank said that both rents and house prices in the capital had remained flat in 2016. 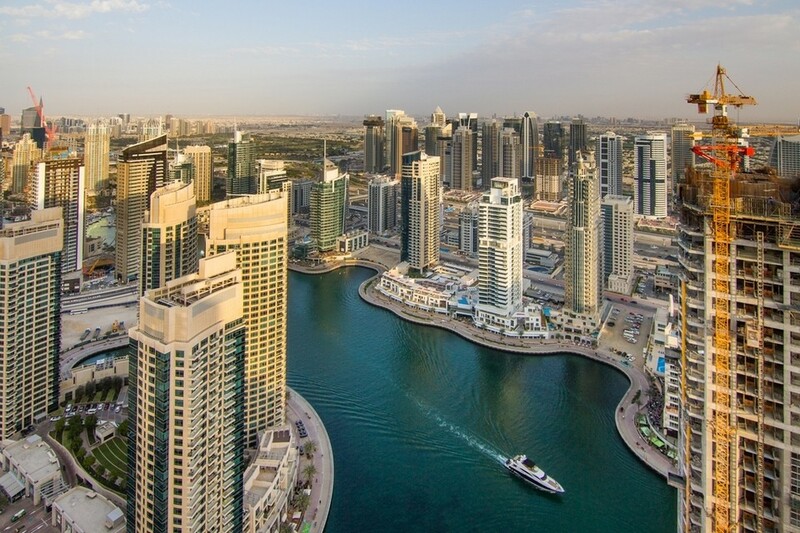 Last week, Khalid Bin Kalban, Chairman of Properties Investment and Managing Director & CEO of Dubai Investments said that he believes the market has bottomed-out, though the property market is suffering from over supply. All rights reserved to the initial publisher for Construction week online.